Check out this fresh out L.A.X – Mo Lowo video out now! 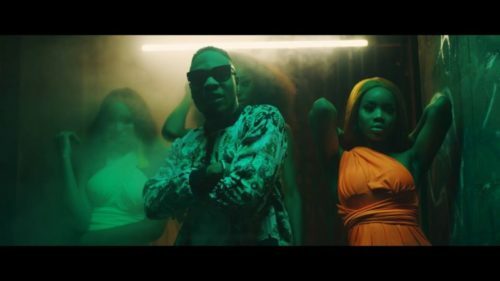 Rasaki Music Group unveils the official video for ‘Mo Lowo’ from L.A.X. The visual was made for the stand out track off the ‘Rasaking’ album. Fans have been making their own videos and dancing to the track before this official release. The video was put together by Director K.
Watch L.A.X – Mo Lowo video below. Enjoy & share!